Last week, Lyft became the first of the ride sharing companies to announce plans for an initial public officering, filing its prospectus. It is definitely not going to be the last, but its fate in the market will not only determine when Uber, Didi, Ola and GrabTaxi will test public markets, but what prices they can hope to get. 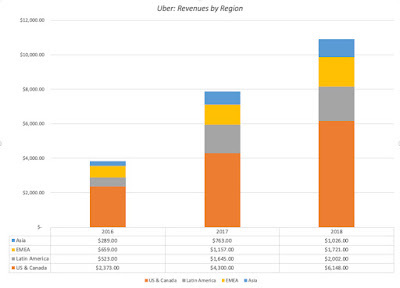 My fascination with ride sharing goes back to June 2014, when I tried to value Uber and failed spectacularly in forecasting how much and how quickly ride sharing would change the face of car service around the world. I have since returned multiple times to the scene of my crime, and while I am not sure that I have learned very much along the way, I have tried to right size my thinking on this business. You can be the judge as bring my experiences to play in my valuation of Lyft, ahead of its IPO pricing. The ride sharing business, as we know it, traces its roots back to the Bay Area, with the founding of Uber, Sidecar and Lyft providing the key impetus, and its impact on the car service business has been immense. In a post in 2015, I traced out the growth of ride sharing and the ripple effects it has had on the car service status quo, noting that revenues for ride sharing companies have climbed, the price of a taxi cab medallion in New York city has plummeted by 80-90%. The most impressive statistic, for ride sharing companies, is not just the growth in revenues, which has been explosive, but also how much it has become part of day-to-day life, not just for younger, more tech savvy individuals but for everyone. While the growth was initially in the United States, ride sharing has taken off at an exponential rate in Asia, with India (Ola), China (Didi) and Malaysia (GrabTaxi) all developing home grown ride sharing companies. The regulatory push back has been strong in Europe, slowing growth, but there are signs that even there, ride sharing is acquiring a foothold. There are many factors that can explain how and why ride sharing so quickly and decisively disrupted the taxi cab business, but the latter was ripe for the taking for may reasons. First, the taxi business in the 2009 had changed little in decades, refusing to incorporate advance in technology and shifting tastes, secure that it did not have to adapt, because it had a captive market. Second, in most cities, rules and regulations that were throwbacks in time or lobbied for by special interests handicapped taxi operators and gave ride sharing companies, not bound by the same rules, a decisive advantage. 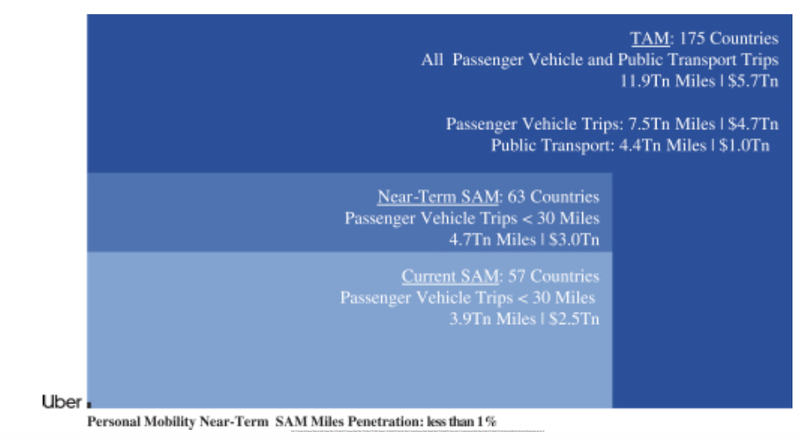 Third, automobiles are underutilized resources for the most part, since most cars sit idle for much of the day, and ride sharing companies took advantage of excess capacity, by letting car owners monetize it. Finally, individuals often under price their time and do not factor in long term costs in their decision making and the ride sharing companies have exploited that irrationality. I think that the MIT study in February 2018 that showed absurdly low hourly wages (less than $4/hour) for Uber and Lyft drivers was flawed, but I also don't buy into the rosy picture that the ride sharing companies paint about the income potential in driving. It has not been all good news for ride sharing, as usage has increased. 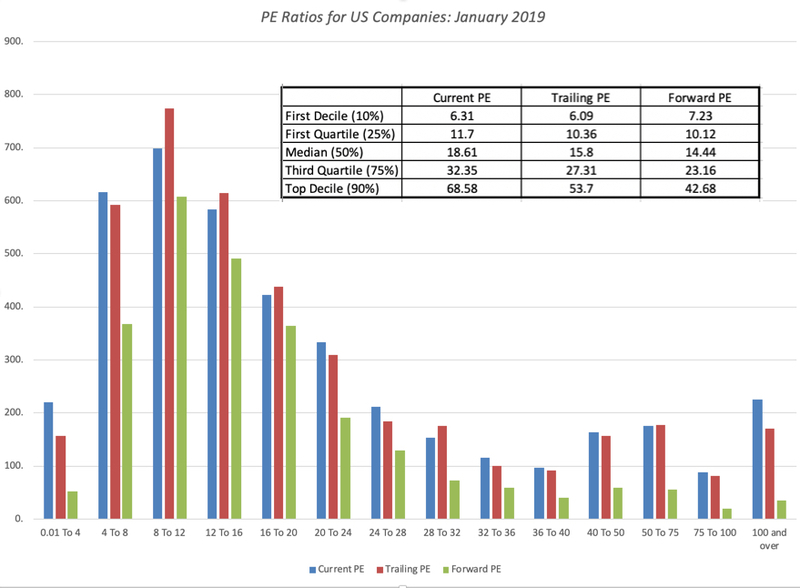 While revenues have come easily, the companies have struggled with profitability, reporting huge losses as they grow. Lyft reported losses of $911 million in 2018, in its prospectus, but Uber's loss was $1.8 billion during 2018, Didi almost matched that with a $1.6 billion loss and the only reason that Ola and GrabTaxi lost less was because they were smaller. Put simply, these company are money losing machines, at least at the moment, and if there are economies of scale kicking in, they are showing up awfully slowly. While some of this can be attributed to growing pains, that will ease as these companies age and grow bigger, a significant portion of the profitability shortfall can be attributed to how these businesses are designed. 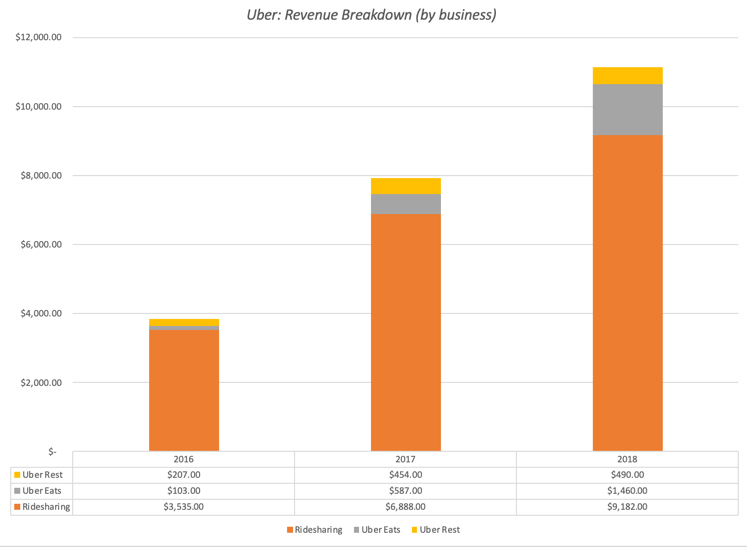 In my 2015 post, I argued that the low capital intensity (where ride sharing companies don't invest in cars) and the independent contractor model (where drivers are not employees), which made growth so easy, also conspired to make it difficult for these companies to gain economies of scale or stay away from cut throat competition. In 2015, I argued, with tongue only half in cheek, that one possible model for the ride sharing companies to develop sustainable businesses was the Mafia's mostly successful attempt to stop intrafamily warfare in the 1930s by dividing up New York city among five families, giving each family its own fiefdom to exploit. (I prefer The Godfather version.). 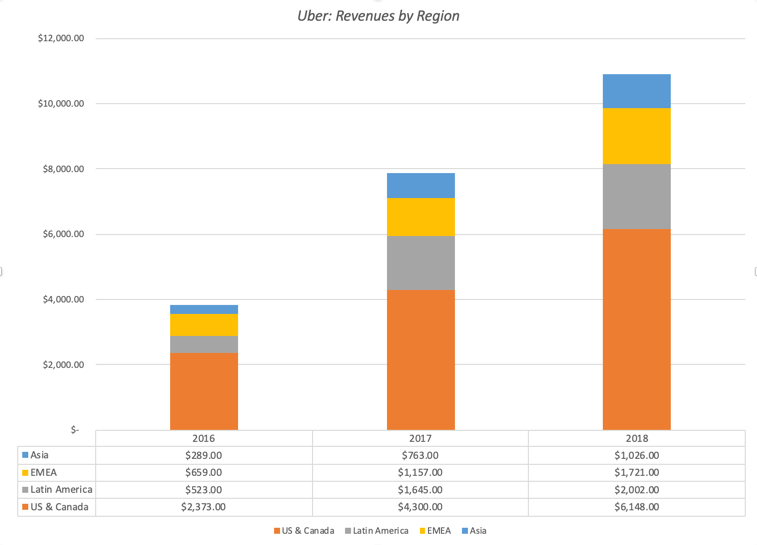 While that may have seemed like an outlandish comparison in 2015, it is interesting that in the years since, Uber has extricated itself from China, leaving that market to Didi, in return for a 20% stake in the company and then from South East Asia, in return for a share of GrabTaxi. In fact, the United States may be the most competitive ride sharing market in the world, with Uber and Lyft going head-to-head in most cities. While Uber and Lyft are ride sharing companies, their evolution over the last decade offers a fascinating contrast in business models, for young companies. In a post in 2015, I drew the contrast between the two companies, as a prelude to valuing them. Uber was the "big story" company, telling investors that it wanted to be in all things logistics, expanding into delivery and moving, and all over the world. Lyft was the "focused story" company, setting itself apart from Uber by keeping its business in the United States and staying with car service, as its primary business. I argued in 2015, that given how the two companies were priced, I would rather be an investor in Lyft than Uber. In the four years since the post, we have seen the consequences for both companies. While Uber's bigger story gained it a much higher pricing from investors, it has also brought the company a whole host of troubles, ranging from being a target for regulators to management over reach. Travis Kalanick, its high profile CEO, left the company in a messy and public divorce, and Dara Khosrowshahi, who replaced him, has scaled Uber's ambitions down, first globally by getting out of China and Southeast Asia, where it was burning through cash at an exponential rate, and then within the logistics business, by focusing on Uber Delivery as the key add on to car service. Lyft has stayed true to its US and car service focus, and it has paid off in a higher market share in the market. Both companies have jumped on the bike and scooter craze, with Uber buying Jump and Lime and Lyft acquiring Motivate. 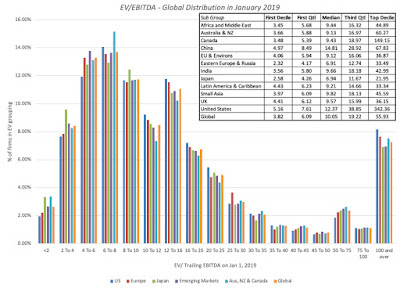 From the looks of it, neither company seems willing to concede to the other in the US market, and this fight will be fought on multiple fronts, in the years to come. When valuing young companies, it is the story that drives your numbers and valuation, not historical data or current financials. 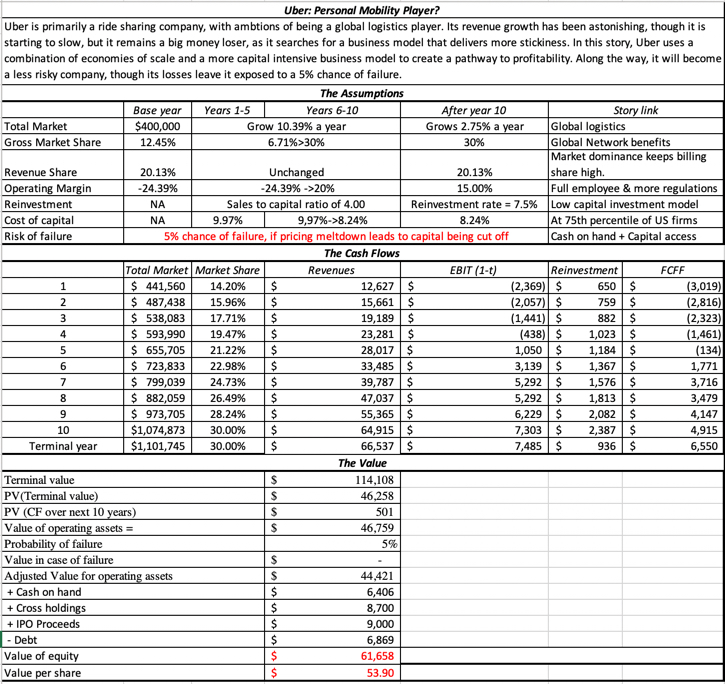 I have stayed true to this perspective, in all of the valuations that I have done on ride sharing companies. In this section, I will lay out my story for Lyft, drawing on past behavior and the clues that are in their current plans, but it would be hubris to argue that I have a monopoly on the truth and a claim on the "right" story. 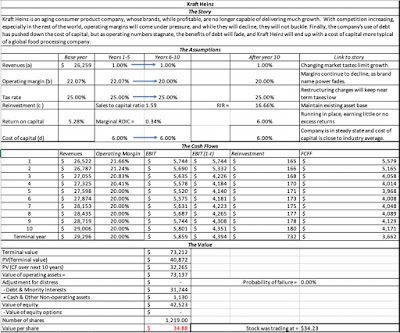 So, feel free to disagree with me and you can use my valuation spreadsheet to reflect your disagreements. It will stay a US transportation services company: The total market that I assume for US transportation services is $120 billion at the moment, well over two and a half times larger than the taxi cab market was in 2009. That is, of course, well below the size of the transportation market, but the $1.2 trillion that Lyft provides for that market includes what people spend on acquiring cars and does not reflect that they would pay for just transportation services. In a growing transportation services market: One of the striking features of the ride sharing revolution is how much it has changed consumer behavior, drawing people who would normally never have used car service into its reach. I will assume that ride sharing will continue to draw new customers, from mass transit users to self-drivers, causing the transportations services market to double over the next ten years. With strong market-wide networking benefits: In 2014, when I first valued Uber, I argued that ride sharing companies would have local, but not market-wide, networking benefits. In effect, I saw a market where six, eight or even ten ride sharing companies could co-exist, each dominating different local markets. Observing how quickly the ride sharing companies have consolidated, over the last few years, I think that I was wrong and that the networking effects are likely to be market-wide. Ultimately, I see only two or three ride sharing companies dominating the US ride sharing market, in steady state. In my story, I see Lyft as one of the winners, with a 40% market share of the US transportation services market. 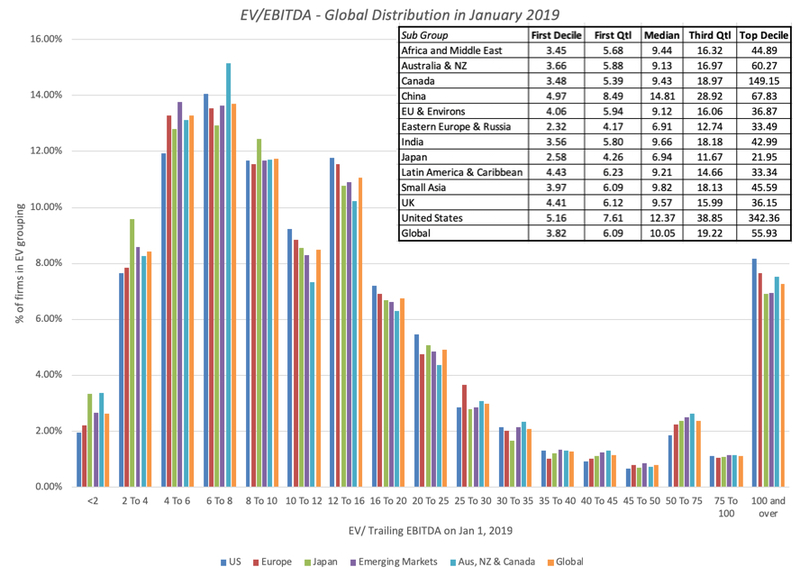 A sustained share of Gross Billings: The concentration of the market among two or three ride sharing companies will also give them the power to hold the line on the percentage of gross billings. 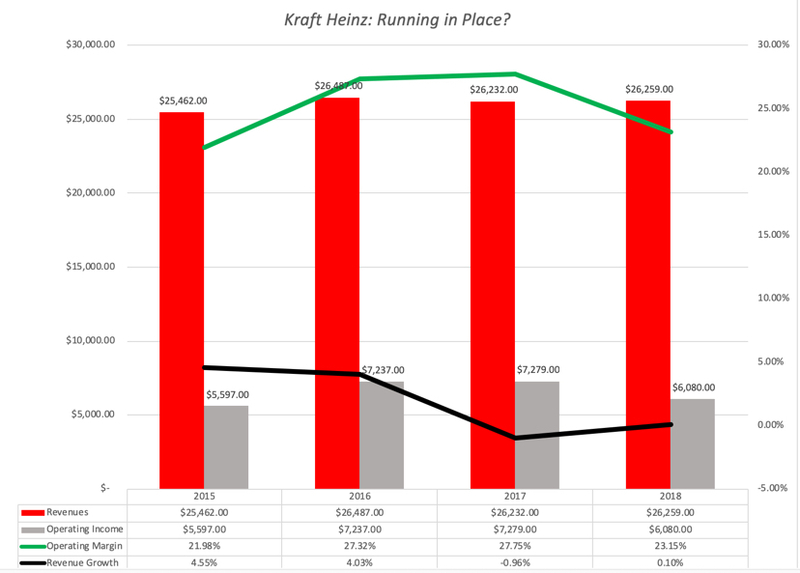 That percentage, which was (arbitrarily) set at 20% of gross billings, when the ride sharing companies came into being, has morphed and changed with the advent of pooled rides and how the gross billing number is computed. Lyft, for instance, in 2018, reported revenues of $2,156 million on gross billings of $8.054 million, working out to a 26.77% share. I will assume that as Lyft continues to grow and offers new services, this number will revert back to 20%. And a shift to drivers as employees: Since their inception, the ride sharing companies have been able to maintain the facade that their drivers are independent contractors, not employees, thus providing the company legal cover, when drivers were found to be at fault of everything from driving infractions to serious crimes, as well as shelter from the expenses that the would ensue if drivers were treated as employees. As the number who work for ride sharing companies rises into the millions, states are already starting to push back, and in my view, it is only a matter of time before ride sharing companies are forced to deal with drivers as employees, causing operating margins in steady state to drop to 15%. 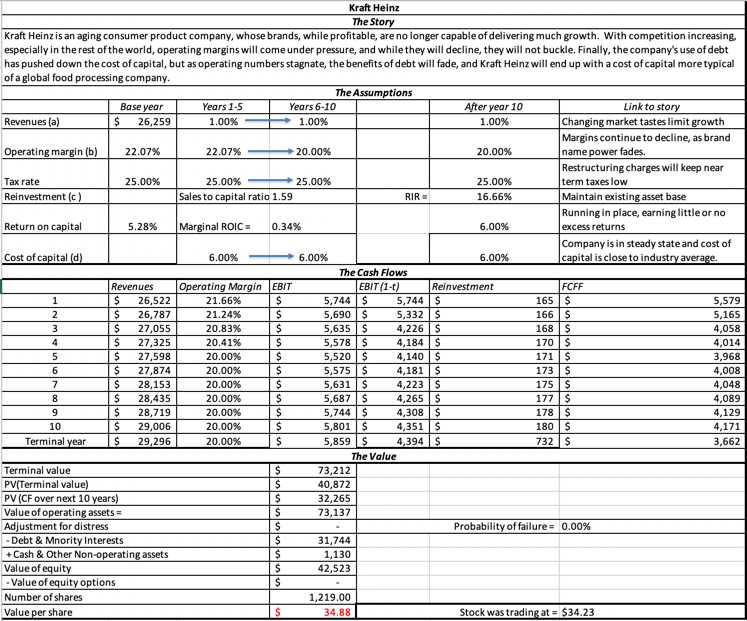 Cost of capital: Rather than try to break down cost of capital into its constituent parts for a company that is transitioning to being a public company, I will take a short cut and give Lyft the cost of capital of 9.97%, at the 75th percentile of all US companies at the start of 2019, reflecting its status as a young, money-losing company. I will assume that this cost of capital will drift down towards the median of 8.24% for all US companies as Lyft becomes larger and profitable. Sales to capital: While Lyft will continue to operating with a low capital-intensity model, its need for reinvestment will increase, to build competitive barriers to entry and to preserve market dominance. If autonomous cars become part of the ride sharing landscape, these investment needs will become greater, I will assume revenues of $2.50 for every dollar of capital invested, in keeping with what you would expect from a technology company. Failure rate: Given that Lyft continues to lose money, with no clear pathway to generating profits, and that it will remain dependent on external capital providers to stay a going concern, I will assume that there is a 10% chance that Lyft will not survive as a going concern. Share Count: Lyft posits that it will have 240.6 million shares outstanding, including both the class A shares that will be offered to the public and the class B shares, with higher voting rights, that will be held by the founders. It also discloses that it did not include in the share count two share overhangs: (1) 6.8 million shares that are subject to option exercise, with a strike price of $4.68, and (2) 31.6 million restricted shares that had already been issued to employees, but have not vested yet. 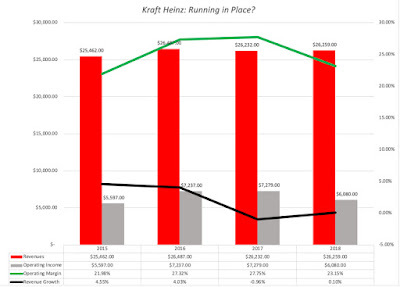 I will include both of these in shares outstanding, the options because they are so deep in the money that they are effectively outstanding shares and the restricted stock because I assume that the employees that have large numbers of RSUs will stay until vesting, to arrive at a total share count is 279.03 million. My story for Lyft leads to a value of equity of approximately $16 billion, with the $2 billion in proceeds includes, or $14 billion, prior to the IPO cash infusion. 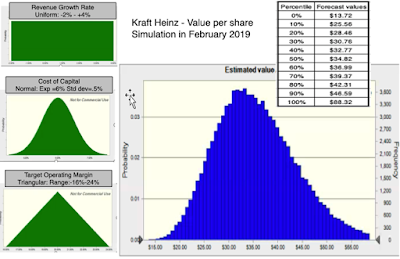 Dividing by the 279 million shares outstanding, computed by adding the restricted shares outstanding to the share count that the company anticipates after the IPO, yields a value per share of about $59. Any story about young companies comes with ifs, ands and buts, and the Lyft story is no exception. I remain troubled by the ride sharing business model and its lack of clear pathways to profitability, but I think Lyft has picked the right strategy of staying focused both geographically (in the US) and in the transportation services business. I also am leery of the special voting rights that the founders have carved out for themselves, but that seems to have now become par for the course, at least with young tech companies. Finally, the possibility that one of the big technology companies or even an automobile company may be tempted to enter the business remains a wild card that could change the business. 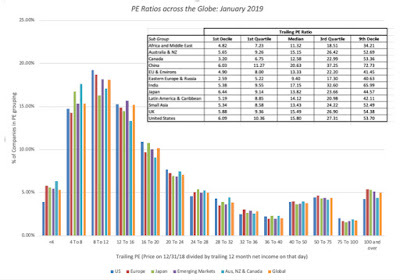 I am a realist and know that when the stock opens for trading on the offering day, it is not value that will determine the opening bid, but pricing. 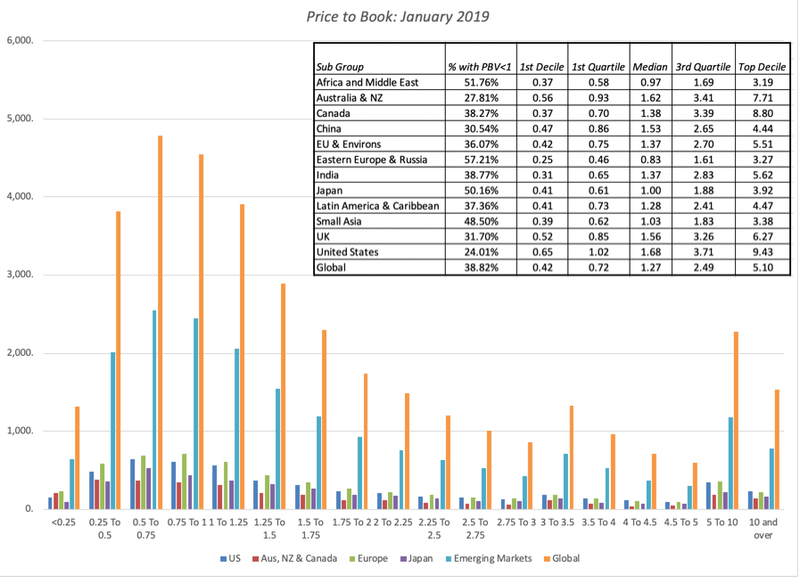 In the pricing game, investors look at what others are paying for similar companies, scaling to some common operating variable. 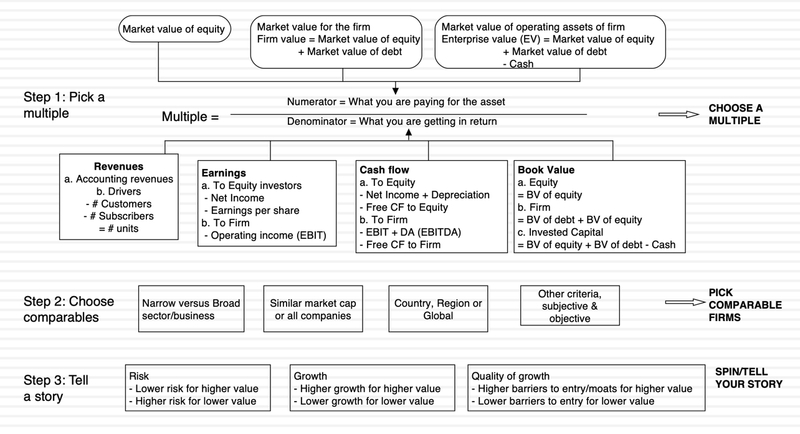 With publicly traded companies in mature sectors, this takes the form of an earnings (PE), cash flow (EV/EBITDA) or book value (Price to Book) multiple that can then be compared across companies. With Lyft, investors will face two challenges. The first is that it is the first ride sharing company to list, and the only pricing that we have for other ride sharing companies is from venture capital rounds that are sometimes dated (from the middle or early last year). 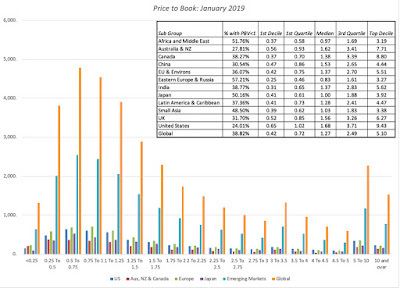 The second is that every company in the ride sharing business is losing money and the book values have no substance (both because the companies are young and don't invest much in physical assets). To the extent that you accept these metrics, the pricing for Lyft can range from $5 billion to $22 billion, depending on your peer comparison (Uber, Global average, Global weighted average) and your scaling variable (Gross Billings, revenues or riders). In fact, if I bring in the rumored pricing of Uber ($120 billion) into the mix, defying circular logic, I can come up with pricing in excess of $30 billion for Lyft. 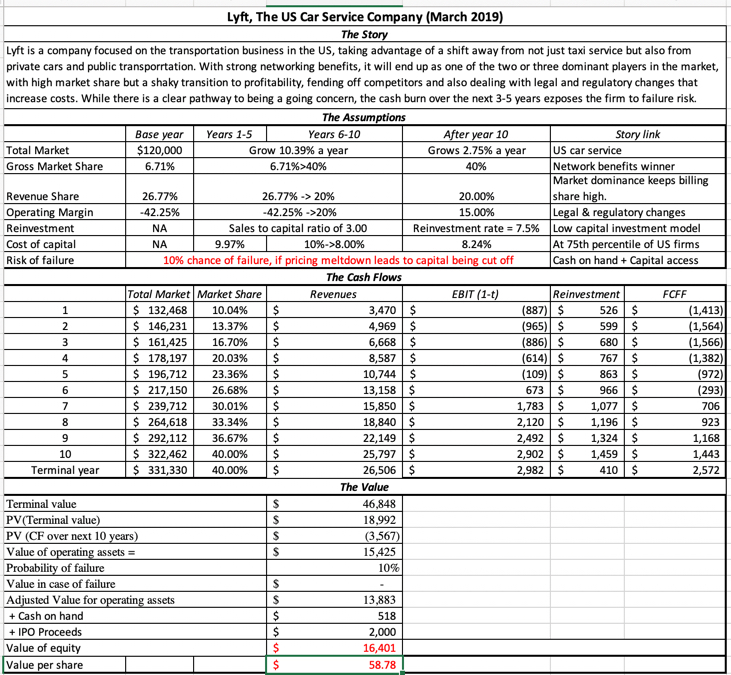 I think that they are all flawed, but you should not be surprised to see Lyft and its bankers to focus on the comparisons that yield the highest pricing. Given the way the pricing game is structured, the pricing of the Lyft IPO is going to be watched closely by the rest of the ride sharing companies, since there will be a feedback effect. In fact, I think of pricing as a ladder, where if you move one rung of the ladder, all of the other rungs have to move as well. For instance, if investors price Lyft at $25 billion, about 12 times its revenue in 2018, Uber will be quicker to go public and will expect markets to attach a pricing in excess of $130 billion to it, given that its revenues were more than $11 billion in 2018. The Asian ride sharing companies, where rider numbers are high, relative to revenues, will try to market themselves on rider numbers, though it is not clear that investors will buy that pitch. Conversely, if investors price Lyft at only $12 billion, Uber may be tempted to wait to go public, and continue to tap into private investors, with the caveat being that those investors will also lower their pricing estimates. The pricing ladder can lead prices up, but they can also lead prices down, and timing is the name of the game. It is still early and there is much that we still do not know. While some of the uncertainties will not be resolved in the near future, we will learn more specifics about the offering itself, including the amount that Lyft plans to raise on the offering day, over the next few weeks. 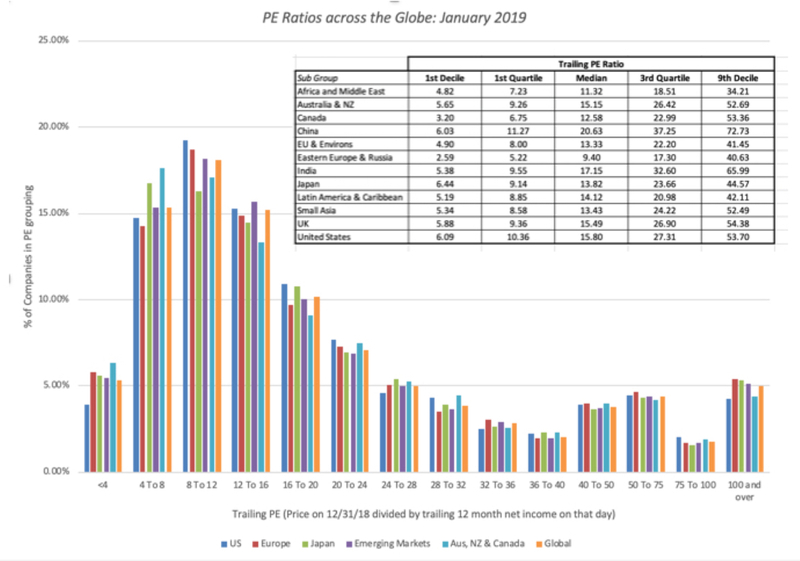 Sometime soon, we will also get the a pricing of the company from the bankers that have been given the task of taking the company public, and I use the word "pricing" rather than "valuation" deliberately. The bankers' job is to price the company for the IPO, not value it. 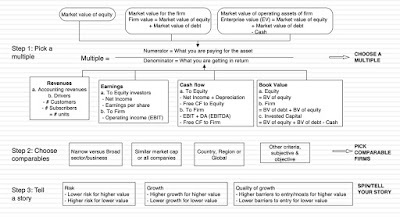 Not only should any talk of value from them be discounted, but if you do see a discounted cash flow valuation from a bank for Lyft, you can almost bet that it will be a Kabuki valuation, where they will go through the motions of estimating valuation inputs, when the ending number has been pre-decided.